Rejoice, American cyclists! 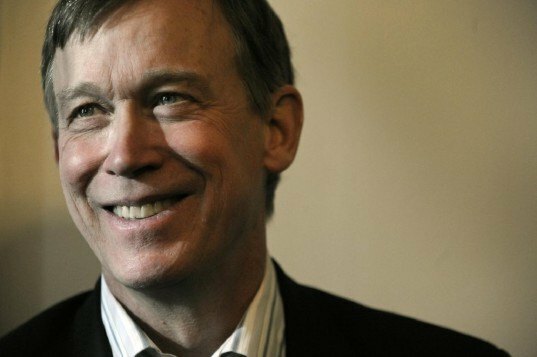 You have a strong ally in Colorado Governor John Hickenlooper. 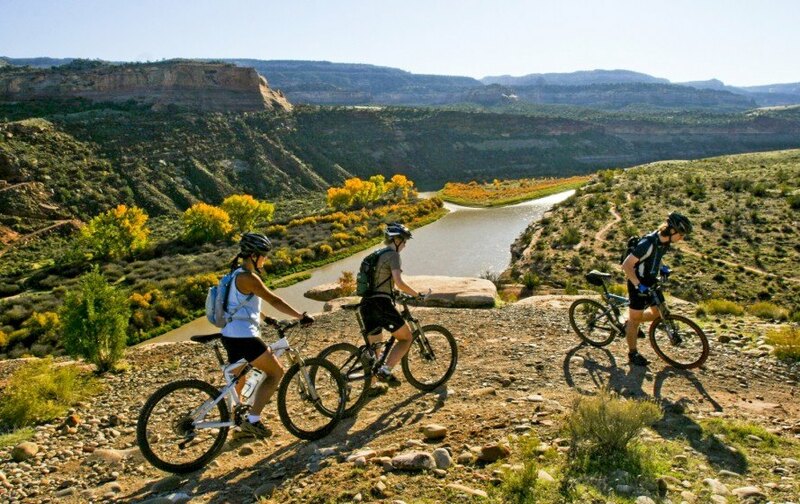 At Interbike, the largest annual bicycle trade event in North America, Hickenlooper announced a plan to spend more than $100 million over the next four years to improve Colorado’s cycling infrastructure. This declaration of financial and political support will greatly benefit the citizens of Colorado and may inspire other policymakers to make similarly bold moves. Although greater infrastructure spending is essential, changes in regulation and bureaucracy have an equally powerful impact on biking. The appointment of pro-biking Shailen Bhatt as new executive director of Colorado Department of Transportation has shaken up an agency that previously did little for the cause. “Where CDOT has been an obstacle in the past, either deliberately or accidentally, we have a good chance of them being a facilitator,” says Ken Gart, Colorado’s bike czar. “I think that culture change is by far the most powerful thing here.” States struggling to get things done should take note. Hickenlooper acknowledges his initiative is as much about the funding as it is about a shift in state priorities. Bike lanes, proper signage, and a general consideration of the needs of cycling enthusiasts “are going to be the norm, not the exception, in Colorado’s transportation network for the future,” said the governor. If Colorado’s ideas catch fire in other statehouses, respect for cyclists and reflected policy may become the norm around the country.